Well done on such a brilliant website. So important as it is an important part of our history and culture. My grandfather, Joseph Robert Robinson, was killed in Underwood pit (Nottingham) in December 1917, three days before my dad was born. Grandma was left to bring up three lads all under 4. I’ve done lots of research on him and gone through the reports about the accident and inquest in the local newspapers of the time which they now hold at Heanor library. Sadly I do not have a photograph of him which I suppose is not surprising, although my grandma had a huge 3ft x 3ft framed studio photo hanging in her living room. But I do not know what became of that when she died. Consequently, I am doing lots of research about deaths in coalmines in the 20th century. Surprisingly, I am not finding any information at all. Yet, there is lots available about USA deaths. Do you know where I could obtain such statistics? I do not mind paying for something reasonably priced. 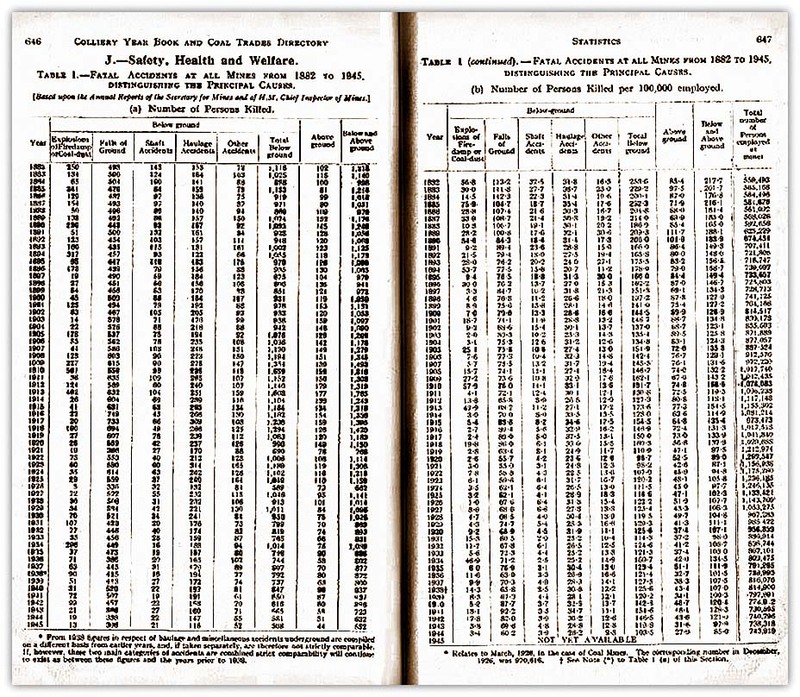 These death statistics are from the Colliery Year Book and Coal Trades Directory for 1946. I assume this is the type of information you require. Sorry I have no further editions of the book but I do know they have some in the library at the National Coal Mining Museum at Caphouse, near Wakefield. It would be advisable to phone and ask. They are very obliging and helpful with such queries. 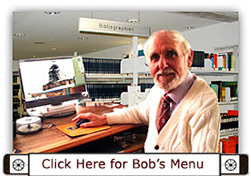 Phone number 01924 848806 and ask for library. Hours may not be the same as the museum. Sorry to bother you, but I have been looking for the definition of ‘on the cinder path’, and can’t find it. My grandfather was a miner and I was told he was ‘on the cinder path’. Does this simply mean a miner, or was it a specific job? An unusual name but dependant upon where he lived it could have several meanings. You do not say where. A couple of meanings spring to mind. Did he work on the surface at the pit as a labourer? When the mines were using steam for winding coal, men and materials up and down the shaft the steam was raised in boilers (probably 6 or 8 Lancashire boilers). Each boiler needed firing. That is loading with coal that burnt and turned into ash (cinders or residue of burnt coal) and some clinker. The boilers had to be cleaned out and de-ashed throughout the shifts and if the system was not one hundred percent mechanised then the ashes, cinders and clinker had to be manually raked out and shovelled into barrows by labourers, wheeled out of the boiler house and tipped in a heap or into a wagon some distance away. Over the years spillage occurred when continually wheeling full barrows of ashes along the same route until it became a pathway of hard ashes or cinders. He could walk the path many times a day, every day. In other words he was the labourer for the boiler man and walked the cinder path. Was he a betting man, in other words did he bet on horses or dogs regularly? It could come from an American phrase from the war when many American soldiers were over here. Some racecourses in the US were cinders instead of grass as it is over here in the UK. But the idea is the same, he walked to the bookies as they would say to 'lose his money on the cinder path'. At the colliery, where I was the Surveyor, there was a short cut path from the pit yard across some rough grassed area to a large number of colliery houses and also a beeline to other parts of the village. It was called the 'black pad' (path) and consisted of built up waste from the boilers on top of soft soil and maybe some tarmac although I cannot recall whether it had or not, but with hundreds of men walking that way to work and back again, at the end of the shift, for many years it was black, well padded and smooth. Sometimes after rain there would be pools left and these would be be filled in occasionally and so it continued. Strangely enough there was a Bookies office at the end of the path just outside the colliery curtilage. It was always busy!!!!!! Whether either of these could be the correct definition for your case I do not know. They are only my ideas. I'm writing a book about my great grandfather, a mining engineer who left the UK and went to the coalfields in the Dakota Territory in 1878, then on to become a successful silver mine owner in British Columbia. While I was lucky to have a grandmother who lived till she was 107, there are still some holes in her father's story that I hope you can help uncover. These are fairly basic questions since I am writing Historical Fiction based on my ggrandfather's life and not a Biography! Even so, I have questions that you might be able to answer with a snap of your fingers (I hope). For instance, my ggrandfather was trained as a mining engineer in Derbyshire in 1875-1878. He "took his articles with a Mr. Lewis in Derbyshire"... what the heck does that mean? He was 18 in 1878 when he left for America, so very young. Are "articles" like A levels? With mining engineering training, I'm assuming that it was some hands-on (not mining) and included surveying and soil analysis and the business side of things, so practical training as well as theoretical... but Cambridge was already graduating engineers at the time (assuming that this would have been more theoretical), so how would my ggrandfather's education have compared? Any idea? Suggestions on who to ask that might know? I am also becoming more and more curious about my ggrandfather as the more I learn about him, the more questions I have on why he chose the paths he did. 18 was very young to run off to America, particularly when both his father and grandfather went to Cambridge and would have been quite happy to have him follow in their footsteps. Helen You ask of your great grandfather's training. Please send me his name as he may be mentioned at one of the collieries. Mr George Lewis was a mining engineer in the Derbyshire Coalfield during that period. 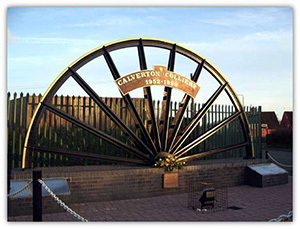 He was a mine manager and Surveyor in South Derbyshire mines. Examinations for first class certificates of competency did not come in until 1873 following the 1872 Act and he would have been given a service certificate due to his practical experience in the position of manager and agent for a company for several years previously. To train as mining engineer at that time one had to pay 'articles'. This meant that your great grandfather would have paid George Lewis as a mentor to train him in the various jobs and guide him through all the legislation, practical work etc required to be a manager. A typical fee around the turn of the Century was £100. It would have been similar some 25 years before. That was a large fee at the time when miners were earning about £1 to £1. 10s. 0d (£1.50) a week max, virtually same as the minimum wage of today. Lewis would have made sure that he did training in all departments, such as surveying, including geology and draughting. 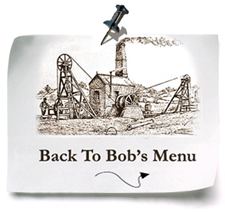 Your great grandfather would have done some basic mining jobs also so that he could appreciate the working of the mine. Electricity was not introduced underground until 1881, firstly at a pit called Pleasley, just inside Derbyshire, on the border with Nottinghamshire so it was not widely used even on the surface and probably he would have had tuition from an electrician or theory and similar tuition for any 'modern' machinery from an Enginewright or person in charge of machinery and winding engines etc. Having done all this he would have received a certificate stating that he had completed a course. He would not necessarily have sat an exam because of his age and he would not have been able to practice as an Undermanager until aged 25 or a Manager until aged 27. That is probably why he went to US. An example of one for the Butterley Company was Henry Eustace Mitton who went to the Yukon gold prospecting about the same age in the 1890s also worked on railways then came back to South Wales, was articled to a Mining Engineer there and in 1905 became an Agent and later Chief Mining Engineer and finally a Director for Butterley, and he had not taken or passed a written examination. The Agent was the person who oversaw the running of the mines on behalf of the owner. Other people who paid for articles in the past were such as solicitors and architects. I began to train as an architect in 1952 but after an initial trial period was asked to pay £3. 3s. 0d (3 Guineas) a week which was impossible as my parents could not afford to fund me, so on the Architect's advice I applied for a job as an Apprentice Mine Surveyor with the National Coal Board, qualifying, eventually becoming Surveyor for the mine at Ollerton and later Senior Surveyor at Nottinghamshire Area HQ. Might you have a list of towns/villages/locations where the pit wheel still stands in Nottinghamshire please? I am a UCL student currently researching the role of black miners in the Miners' Strike of 1984-1985. I know that there was a relatively high number of black miners in Nottingham, especially at Gedling colliery. I'm really interested in finding out more about this so I would be really grateful if you could pass on any relevant information you may have, or pass me on to someone who might be able to help.